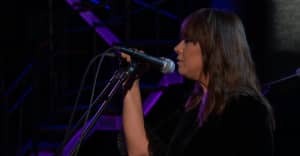 Cat Power will release her 10th studio album, titled Wanderer, on October 5. Today she shares the lead single, a collaboration with Lana Del Rey. Watch the "Woman" video above. Wanderer is Cat Power's first album since Sun was released in 2012. She will be touring North America and Europe in support of the album.